Frank Boya appears to be the latest 1860 München signing. 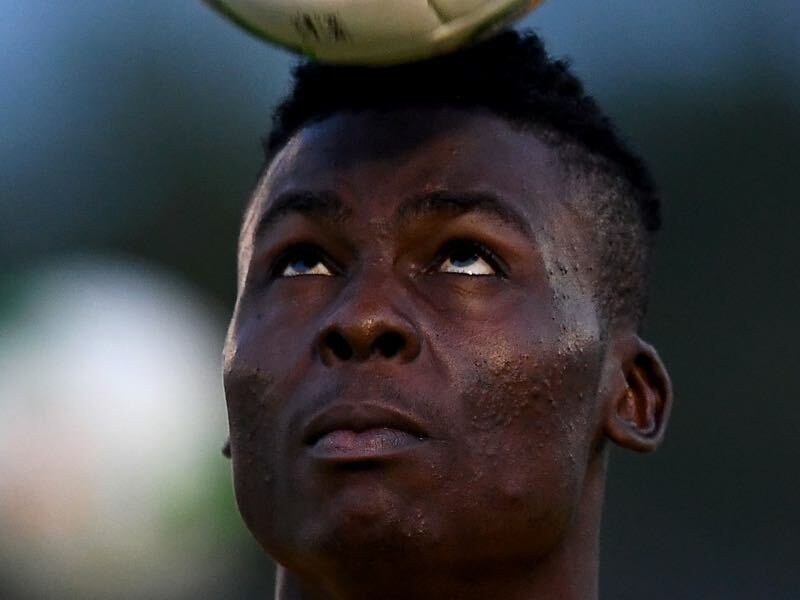 The 20-year-old Cameroonian midfielder will join the club from Apejes of Mfou following his stint at the African Cup of Nations. The Cameroonian midfielder will be the fifth signing this winter (Luiz Gustavo’s transfer remains up in the air)—the club has already signed forward Christian Gytkjaer from Rosenborg Trondheim, defender Abdoulaye Ba from Porto, and the wingers Amilton and Lumor both from Portimonense. Vítor Pereira, 1860 München head coach, had been adamant that the club needed new signings in defence, midfield, and up front. The above-mentioned transfers meant that the club had strengthened all the key areas except in midfield. Here, 1860 München wanted to see if the Brazilian Luiz Gustavo could potentially fulfil the role of a transition player. Luiz Gustavo is also understood to be a player suggested by the powerful player agent Kia Joorabchian. Pereira, however, was not convinced that the Brazilian, who has received little playing time in the past few years, is the right fit for 1860. It is, therefore, no surprise that the club has now looked for a different way to fill the central midfield position, and appear close to landing the highly touted Cameroonian midfielder, Frank Boya. 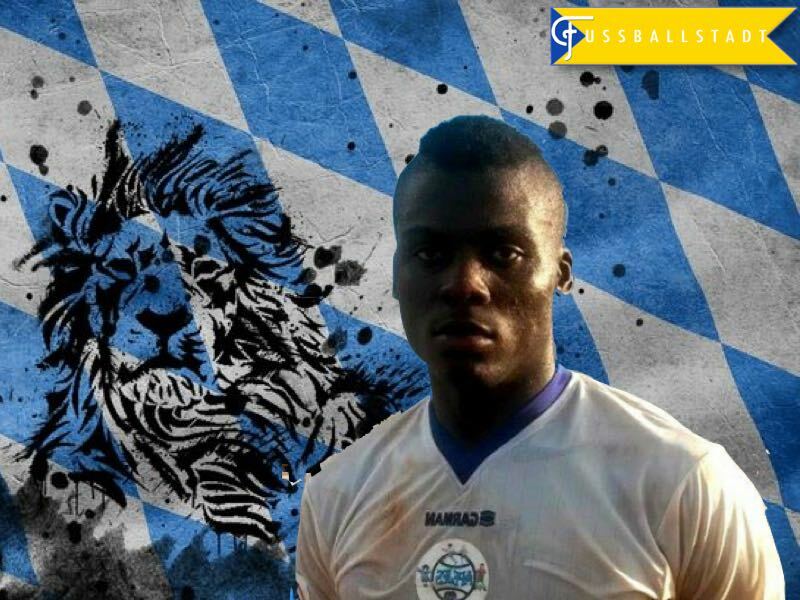 Frank Boya can he make the jump from Cameroon to Bundesliga 2? The gap between the Cameroonian Elite One, and Bundesliga 2 is perhaps the biggest concern when it comes to Frank Boya. At the same time, the midfielder seems to be a diamond in the rough. There is certainly no doubt that 1860 München have landed a gem. This is even further highlighted by the fact that the club has beaten the likes of Roma, Chelsea, and Manchester United to land the Cameroonian midfielder. Vítor Pereira has the reputation that he is able to find and develop talented players. With that reputation it is expected that 1860 München have been able to win the race for a player who could step in right away. Eduardo Vargas – Can he Revitalize his Career at Tigres?